Engineering today is one of the most intriguing and creative industries today. Does that sound odd? It’s true however – an engineer invents solutions. These solutions don’t necessarily fit into the grand scheme of life like Musk’s SpaceX. They can also be about the small things. A toy that puts a smile on a child’s face, or a device that helps the elderly age with more dignity. It can be about Engineering Good. 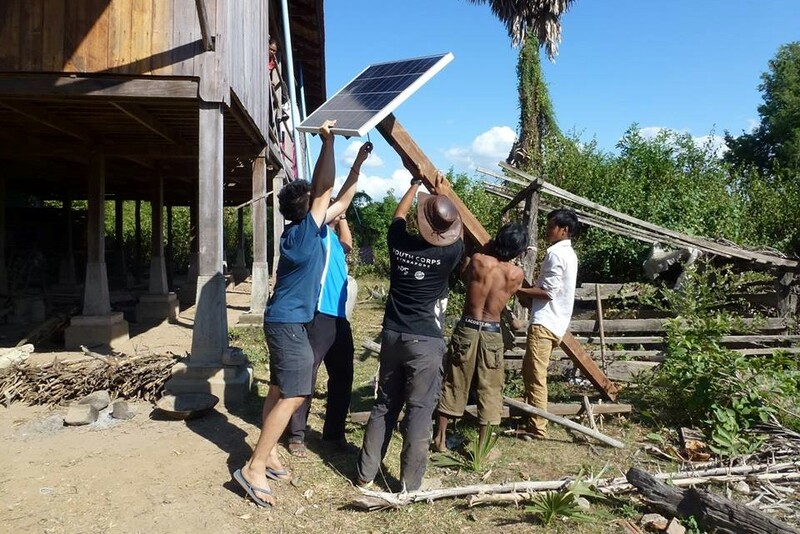 Engineering Good empowers disadvantaged communities by resolving their barriers to development, and increasing their access to opportunities. 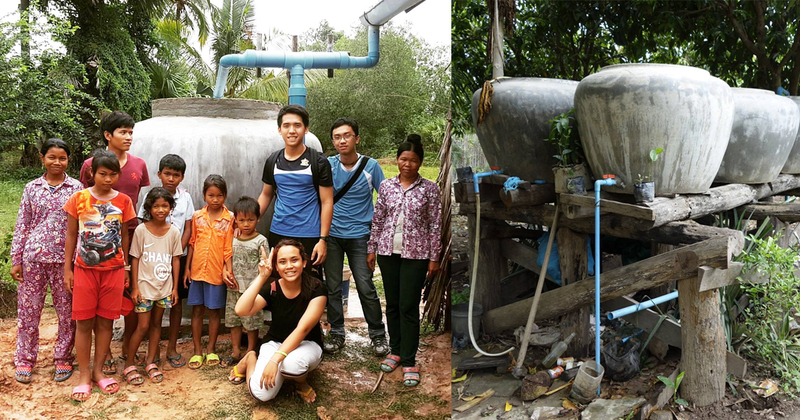 These can be in the form of projects, such as working with the Youth Corp to set up clean water access in Koh Phdao, Cambodia. But these projects also strike close to home. 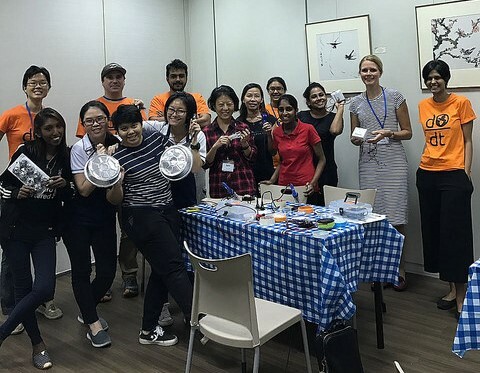 Here, NUS students devised affordable solutions for local beneficiaries – namely the Society for the Physically Disabled (SPD) and Bishan Home for the Intellectually Disabled (BHID). The NUS team devised a simple ramp to roll wheelchairs up stairs, a problem prevalent in older estates. 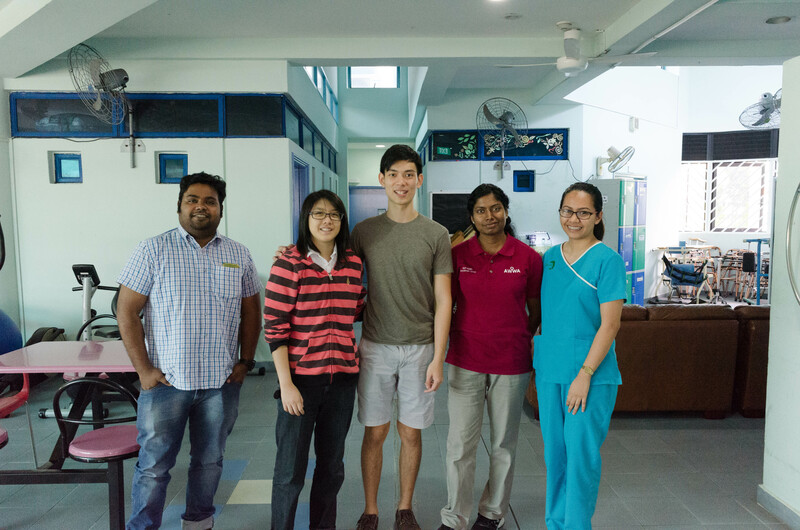 The NUS team at BHID created a sensor system to gather gait-and-balance data from patients. Gait refers to the action of walking. Together with balance, they allow someone to walk properly. If either isn’t working, you could be dizzy and motion sick, even on flat surfaces. The team’s device monitor gait-and-balance problems in patients, which allows therapists to customise treatments for them. The team hopes their device will be useful for others, such as to elderly family members in the home. Here, engineers from the DSO National Laboratories got together to “hack” toys. Using everyday materials such as clothespins, they replaced the joysticks of remote-controlled cars with colourful buttons. This enables special needs children to play with them and learn about cause and effect of buttons. Special toys are difficult to obtain and can be more expensive. 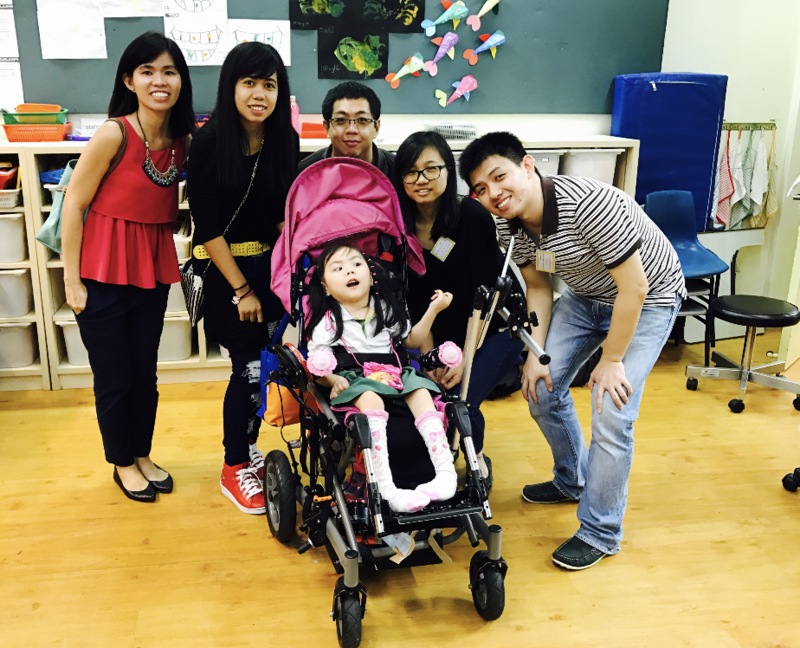 From April to November 2016, Engineering Good volunteers worked together with Rainbow Center (children with developmental needs). 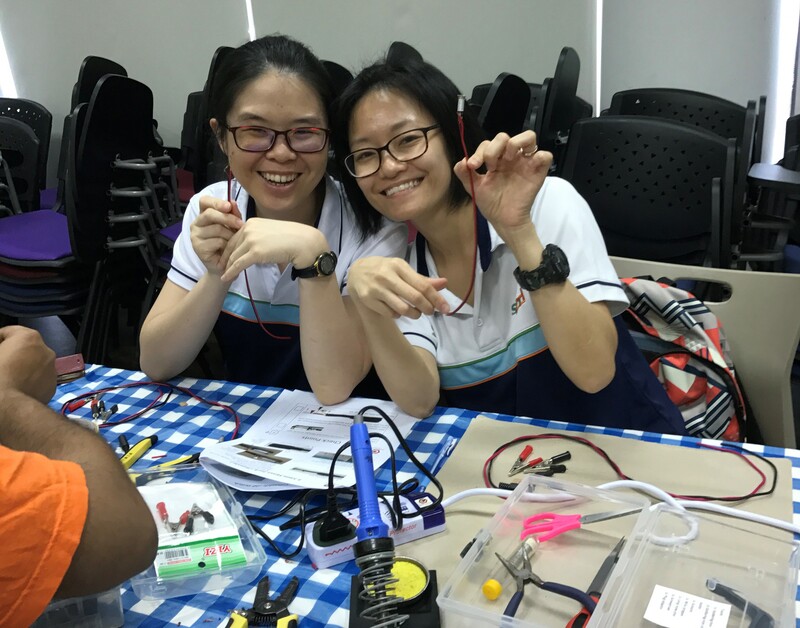 Nurses and engineers came together with a common goal – to help someone else. Team Iron Man wanted to help children with developmental needs use one of the most useful learning tools of today – the iPad. 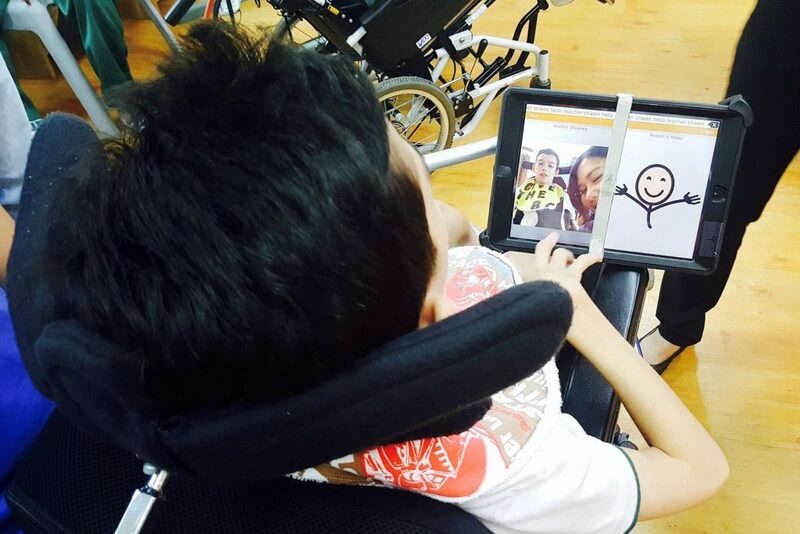 These kids could not hold the iPad by themselves, so the devices needed to be mounted on their wheelchairs. “The students were a little shy, but they warmed up quickly once we started interacting with them,” the team shares. Team Adapt 2 Write, made up of five engineers and an occupational therapist, worked to improve the learning ability of children who were mute. Due to their condition, these children’s writing ability was stunted. What the team did was create customised writing tools for these kids using 3D modelling, which the children could better handle. Engineering need not be about the new ‘World’s Tallest Building’, or the next hair-tingling roller coaster. It’s the small things engineers create that mark a big victory. 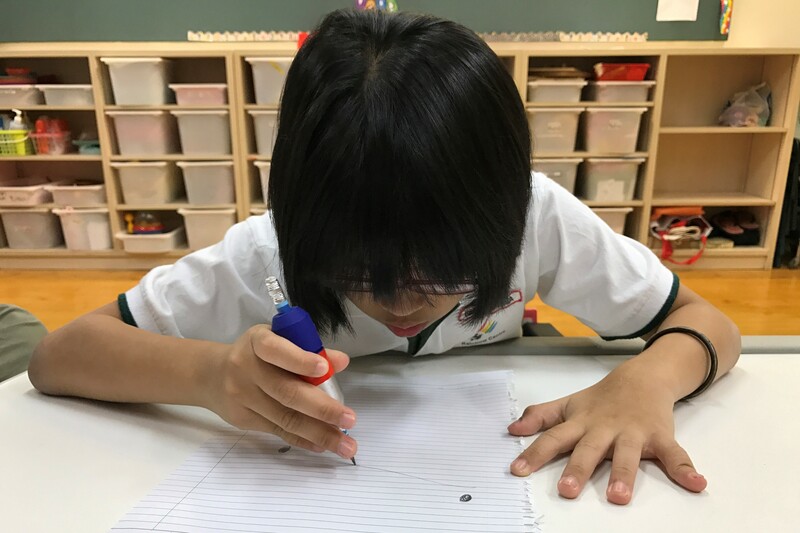 This article was written in collaboration with engineroom.sg.